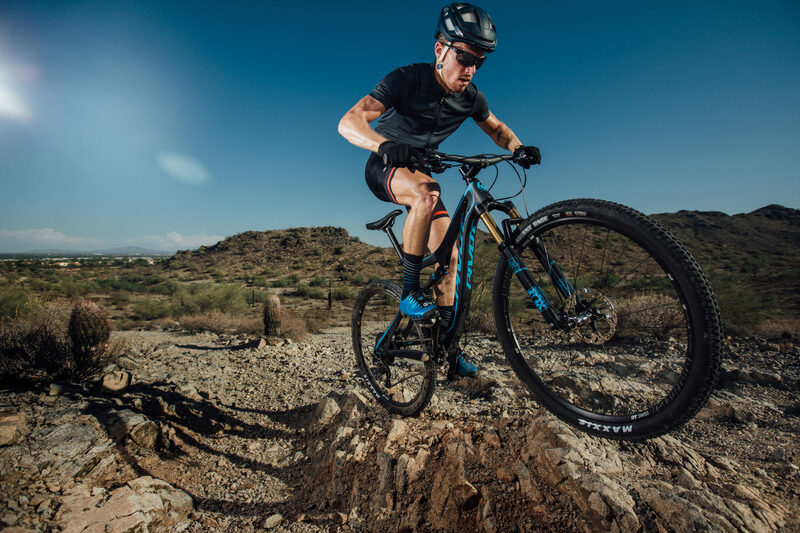 The race proven, World Cup‐caliber, Mach 429SL is the leader of the new breed of racing full suspension. 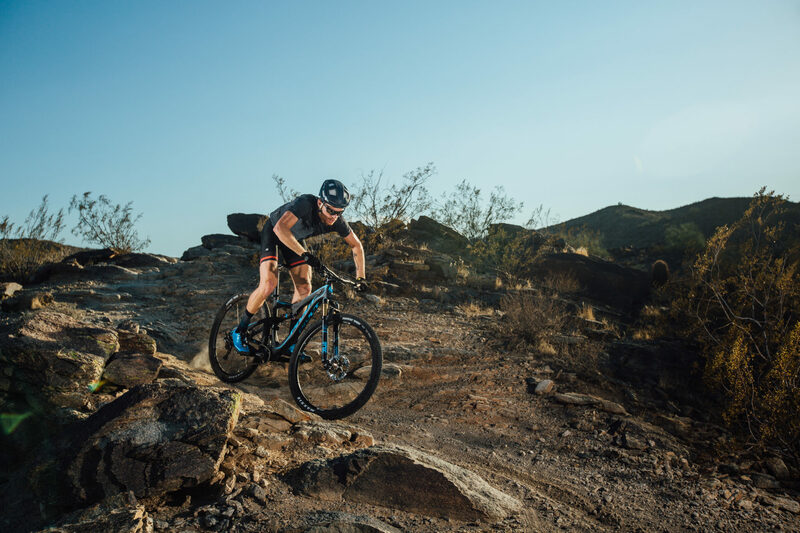 Choice of National and World Champions, selected as Best Mountain Bike at Interbike and as Mountain Bike of the Year by Bicycling Magazine, Pivot’s 100mm 29er is the bike you want for the ultimate in power transfer efficiency and technical trail mastery. Un-Official Pre-Ride and Demo Days! 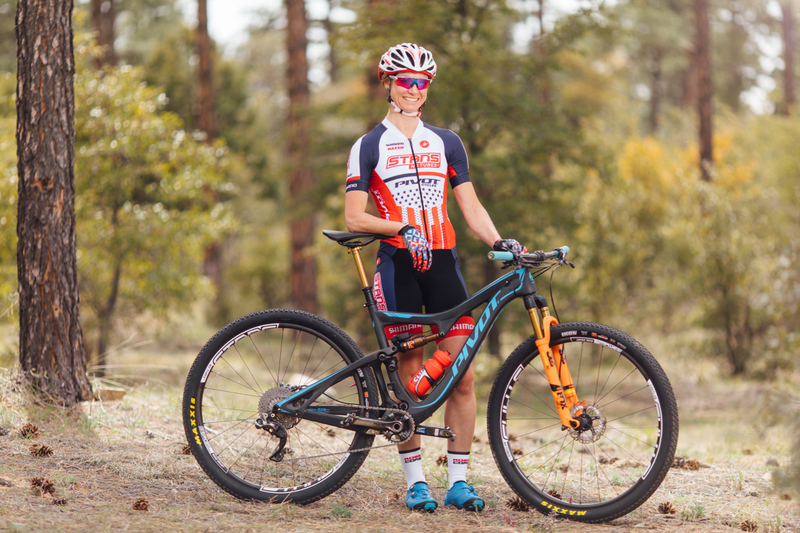 Test ride Pivot Cycle’s Mach 429SL and their newest fleet of bikes for free! 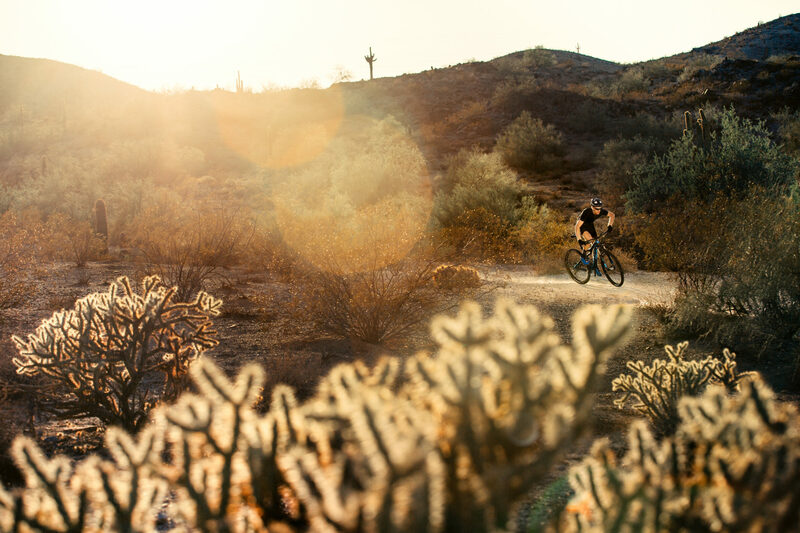 In cooperation with Pivot Cycles, Epic Rides is pleased to offer a free boutique demo day in each Off-Road Series community scheduled one month prior to each event weekend. Held in conjunction with the Unofficial Pre-Ride weekend, all are welcome to demo Pivot Cycle’s complete demo lineup. Simply show up, sign a waiver & release of liability form, choose your bike and then take it for a test ride, for free.